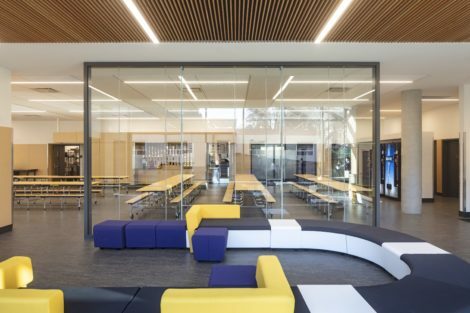 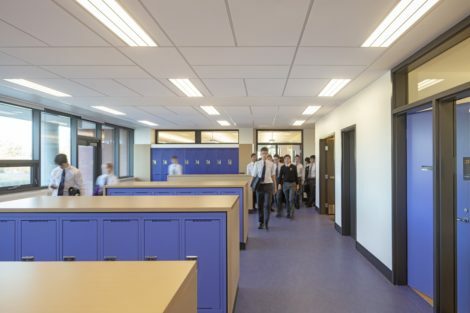 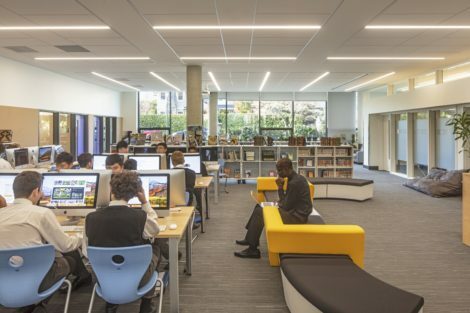 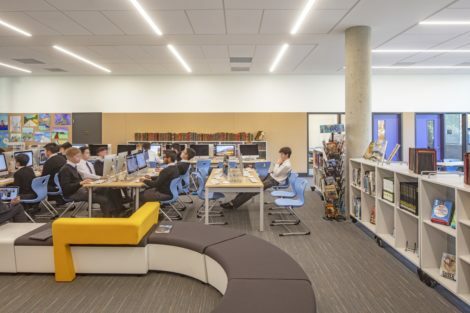 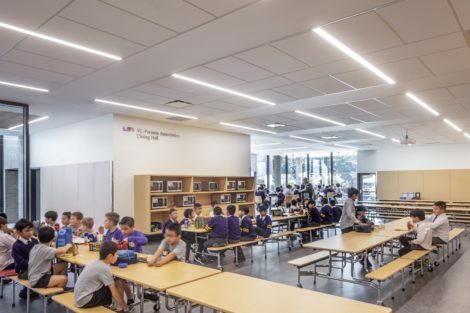 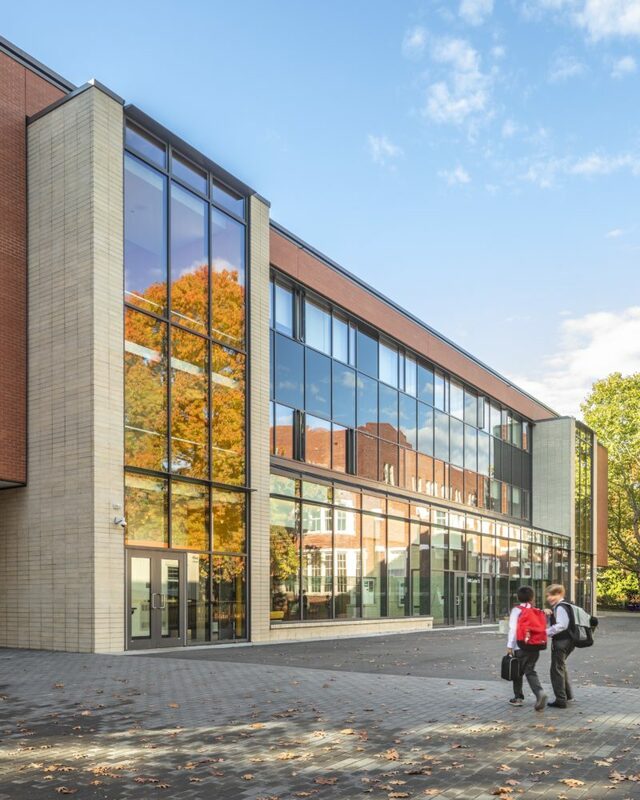 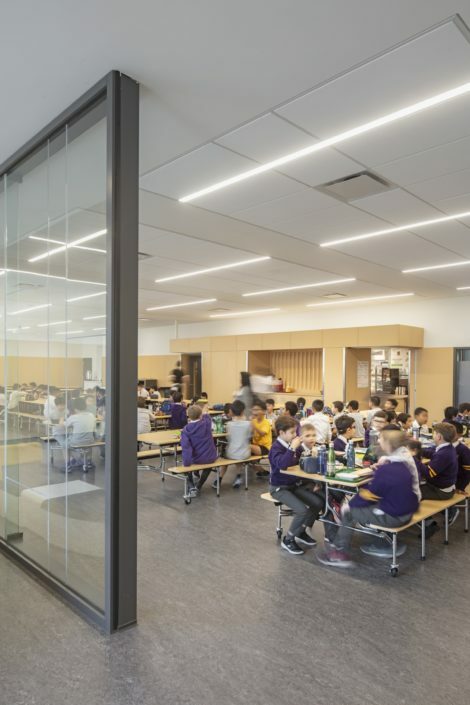 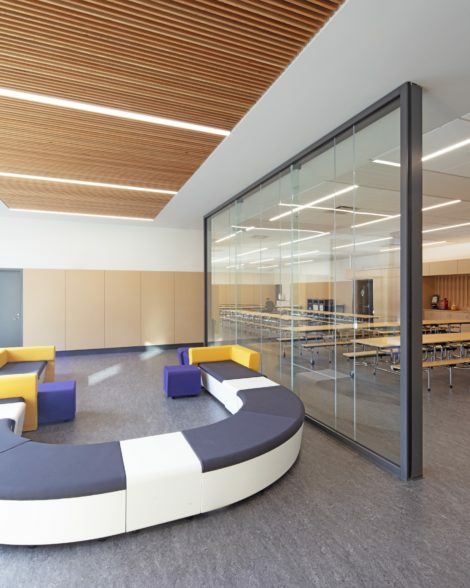 Completed in 2018, Manrell Hall is a 4,350 square metre middle school that focuses on the educational stage bridging elementary and senior school. 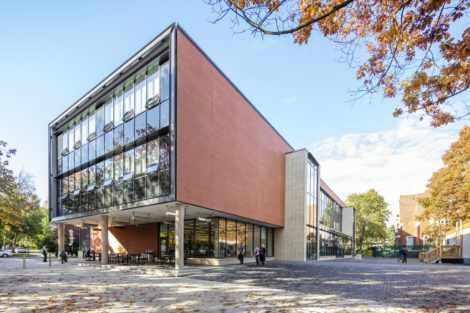 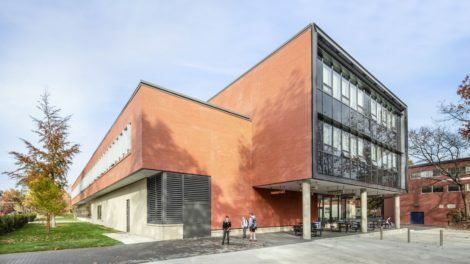 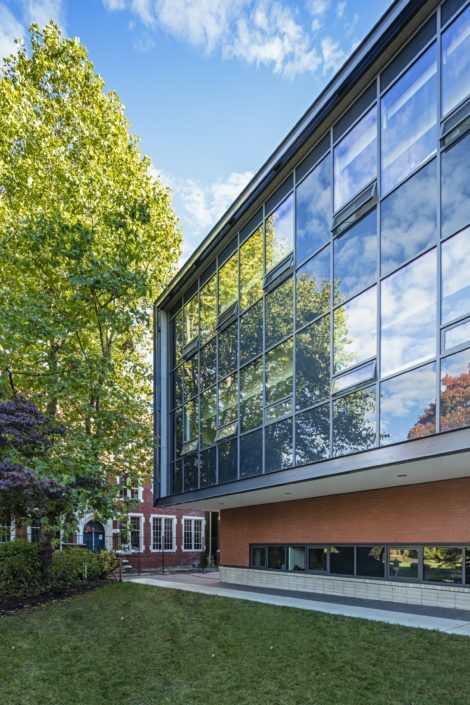 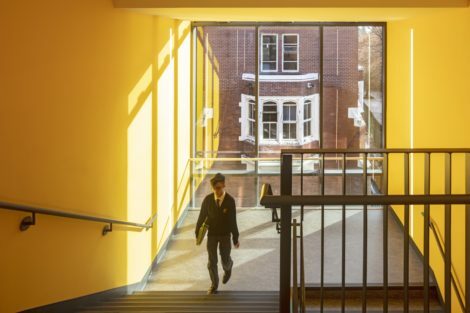 The three-storey, rectilinear red brick-clad building is designed to maximize shared formal and informal learning spaces with classrooms arranged in learning neighbourhoods to support a 21st century learning pedagogy. 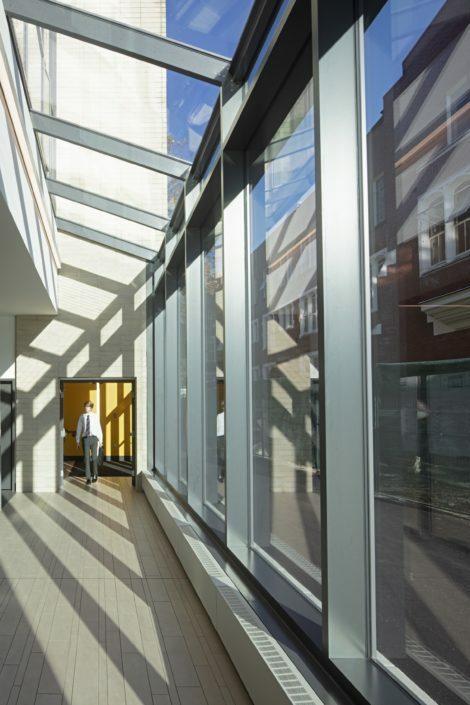 Manrell Hall features a spacious sky-lit entry lobby, dining hall, founders atrium and campus ministry. 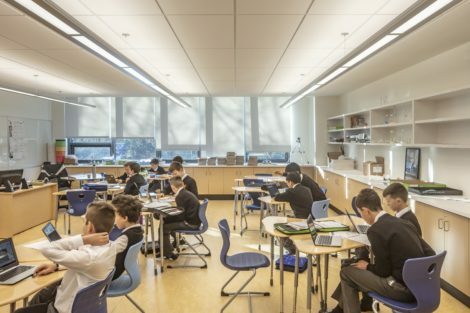 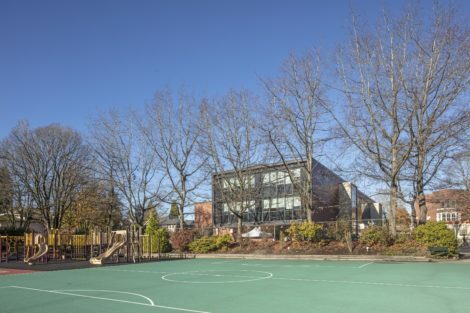 The facility is the first phase of a master plan developed by Acton Ostry Architects for Vancouver College, the only all boys independent Catholic school in British Columbia.